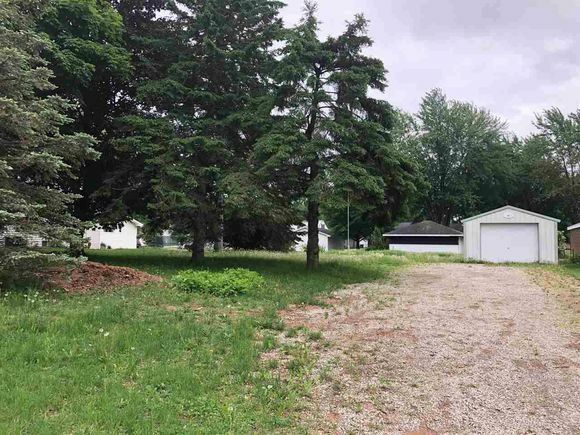 PULASKI - 0.193 acre lot in the Village of Pulaski. All utilities at the road & ready for your new home! 1.5 stall garage already on site! Hwy 29 west to exit 32 (Pulaski), north to Summit St. Left to home. The details on 246 SUMMIT STREET: This land located in Pulaski, WI 54162 is currently for sale for $14,500. 246 SUMMIT STREET is a – square foot land with – beds and – baths that has been on Estately for 375 days. This land is in the attendance area of Glenbrook Elementary School, Pulaski Community Middle School, and Pulaski High School.